All body types are beautiful, but they do tend to come with their own stubborn weight loss problems that can be difficult to overcome. 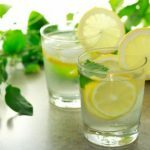 We all have our own little weight loss problems that are based on our body type, but fixing these issues can be simple if one knows what to eat and how to exercise for his or her body type. Take a look below to learn how to eat and exercise for your body type so you can lose weight! Those with an apple body type tend to hold more weight in the middle of their torso. Chest and waist measurements will be similar, but the hips will be a bit smaller. Some celebrities with this body type include Oprah and Jennifer Hudson! Unfortunately, those with an apple body type are more prone to heart-related health issues. This makes it extremely important to eat with the cardiovascular system in mind. When eating, half of your plate should be full of fresh vegetables or fruit. Also, it is better to go with organic whole grains like brown rice, quinoa, and oatmeal. Proteins should be low in fat like fish, low-fat organic cheese, beans, peas, or nuts. A workout plan with both cardiovascular and strength training exercise is key to reducing fat if one has an apple shape. Brisk walking or jogging are important along with yoga and weight training. You can find an excellent apple body shape workout in the video below! Pear Body Type Pear body types carry the majority of their weight in the lower portion of the body. This makes weight loss extremely difficult because most exercise is meant to burn fat around the middle, which protects the heart. However, weight loss is possible with this body type! It is important for pear body types to watch their fat intake. If eating protein, make sure it is very lean. 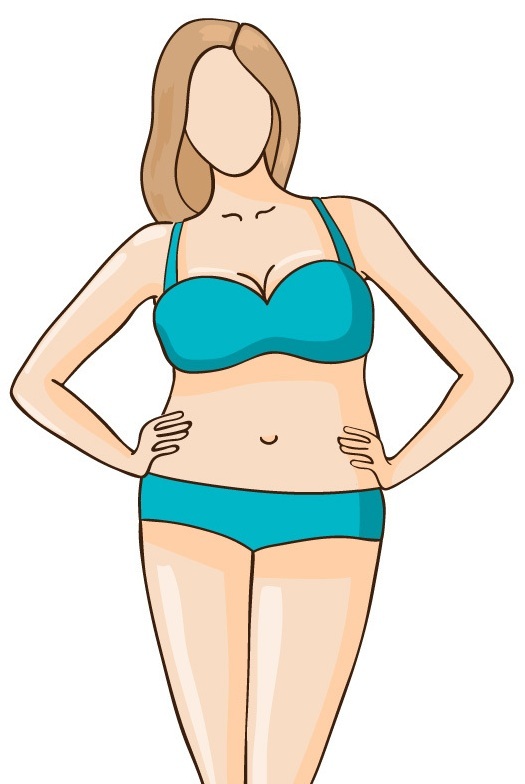 This is because it is easy for this body type to store fat, but it is more difficult to store protein or carbohydrates. It is important to have a diet rich in fruits and vegetables and complex carbohydrates like whole grains, lentils, and beans. Protein that is low in fat like chicken or fish is also best. Cardio workouts that focus on the lower half of the body, like running or biking, are best. However, it is also important to strength train the upper half of your body. Check out this pear-shaped workout video below! Rectangle or Straight Body Type Straight or rectangular body types tend to be more slender. They also will have similar measurements for the chest, waist, and hips. This can be very frustrating for some. As a pear shape, I had straight body type friends who were jealous of my curves. However, I was jealous of how easy it was for them to find clothes. Straight body types will gain weight around the midsection. They may look like they have a little pudge, and this pudge is terrible for the heart. A diet rich in healthy fats, like avocados, is best. Fish, nuts, other forms of lean protein, fruits, and vegetables are also important. Basically, eat a balanced diet of healthy, organic food to stay fit. Exercise for straight body types should be about building muscle in an effort to keep extra weight off the middle and create definition of the human form. Weight training is very important. Hourglass Body Type The hourglass shape is the most desired body type, but women with this body type do suffer some weight gain problems. 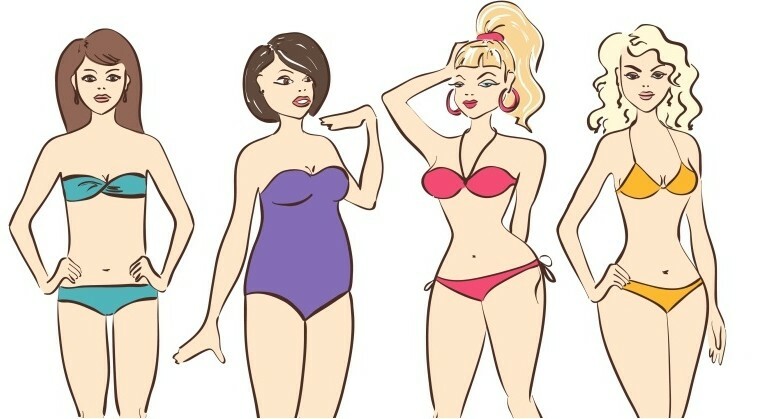 Weight tends to be evenly spread out so they still keep their figure, but hourglass body types are more likely to gain weight around the face, arms, knees, and ankles. An overall healthy diet is key to keeping a shapely and healthy body. It is best to eat mostly fresh fruits and vegetables. (Everyone needs more fruits and vegetables in their diet.) Whole grains like quinoa are also very important. Finally, only lean protein should be consumed. Food to avoid includes high-fat meats, processed foods, sugars, and caffeine. A full body workout is important for this body type. Fat will be spread out, so hitting all trouble areas is necessary.